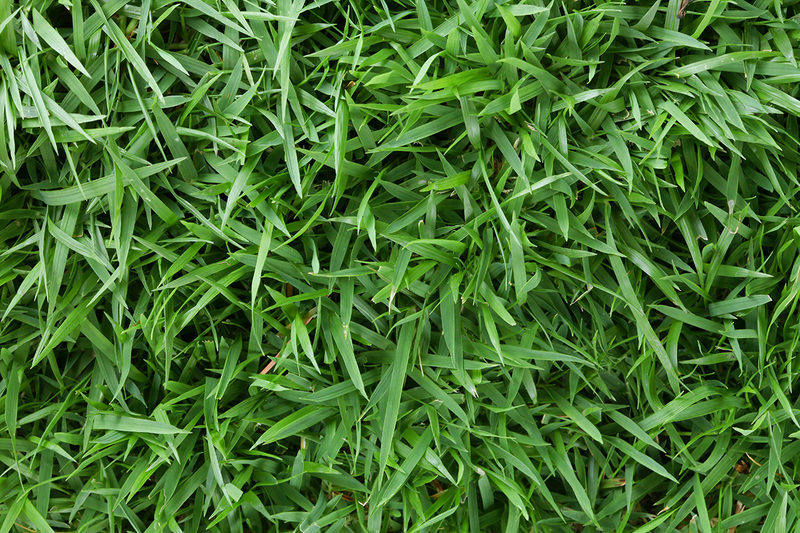 Mowing is one of the most important ways to keep your lawn healthy. 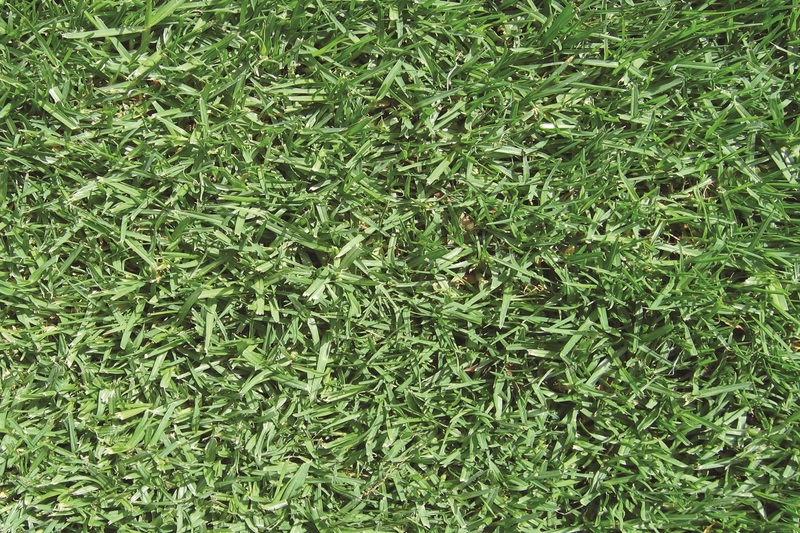 It promotes growth and keeps the lawn looking fresh and green. How long to cut the grass, and how often? 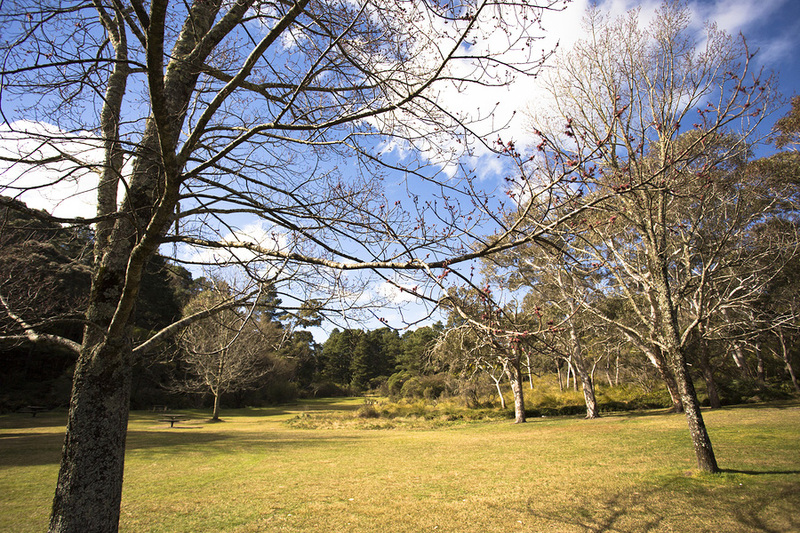 This depends on your lawn variety, usage and the season. Your mower height should match your lawn’s expected wear: if you use your lawn a lot, raise your mower height for a longer cut. 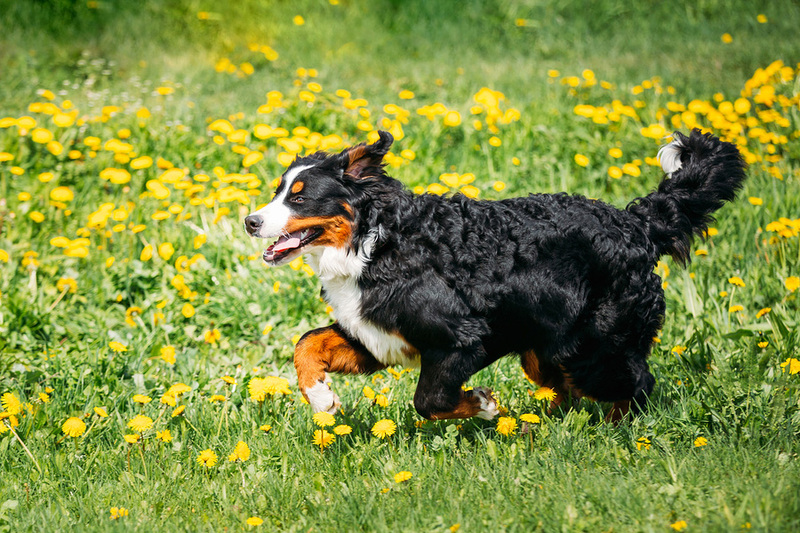 This will better protect your lawn from wear and tear. 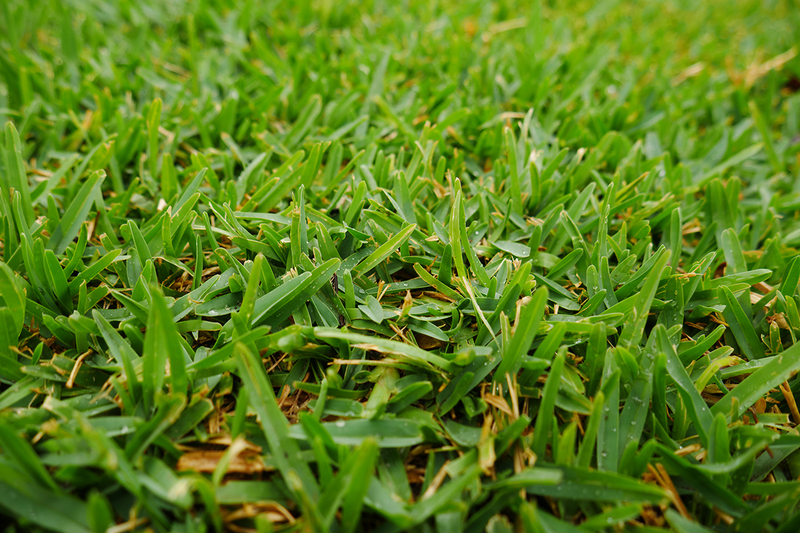 If your lawn doesn’t get much use, you can lower your mower height for a shorter cut. 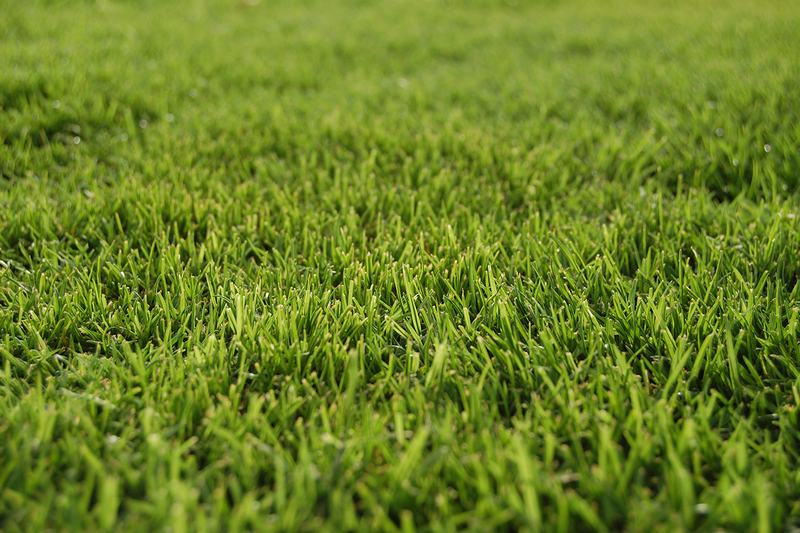 Keep your mower height a little higher in winter while your lawn is not actively growing, then lower it again in summer. Keep your mower blades sharp to reduce the risk of lawn disease, and never mow when your grass is wet – it will give you an uneven cut and clog your mower. 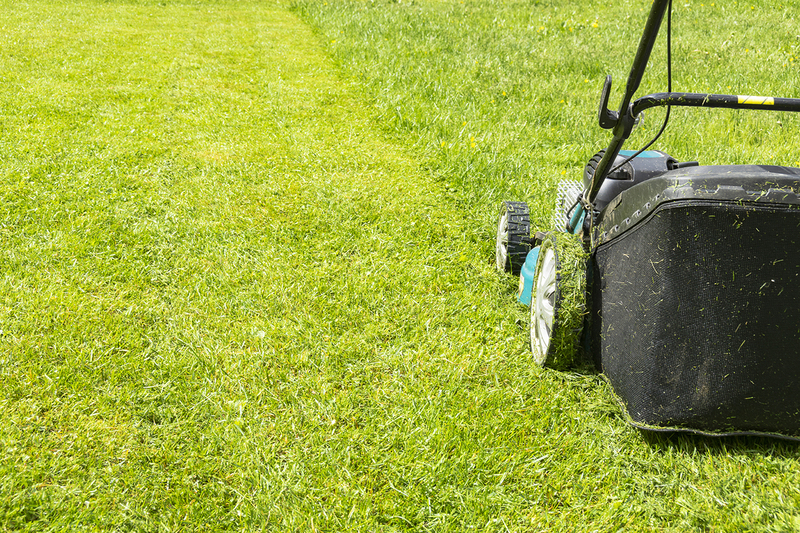 When mowing, it’s important not to trim more than a third off the leaf at any time. It’s always best to test a small patch first to see if you are happy with the height. Try to mow the lawn early in the morning or late in the afternoon. 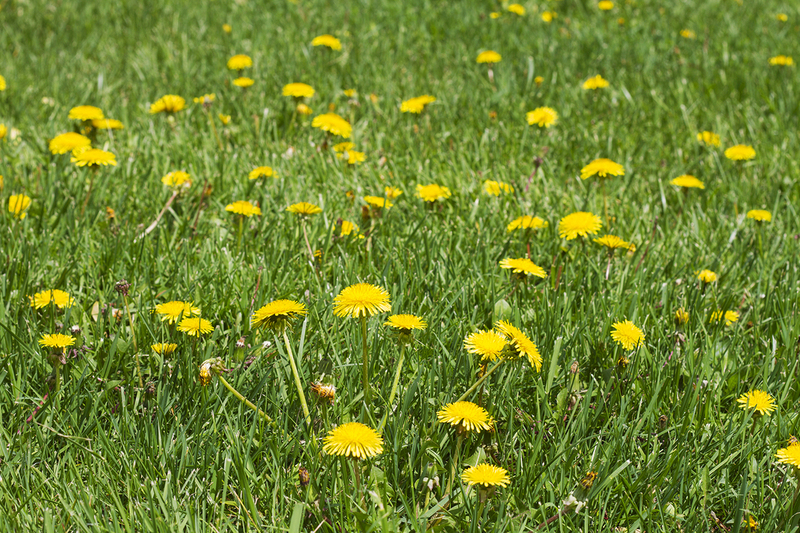 Not sure what’s right for your lawn? Check out our tips for each variety below. Also check out our seasonal lawn care tips for more information. Lawnspiration Tips – Backyard Beginners: How to mow like a pro from Lawnspiration on Vimeo. Read more: How to make your lawn the best in the street.